So the BBC released their projections for hot artists in 2009. Last year the list included a few big names such as Adele, The Ting Tings and Santogold, amongst other hot artists. The top five artists this year are Little Boots, White Lies, Florence and the Machine, Empire of the Sun, and La Roux. A lot of them have already hit the blogosphere and remixes have ensued. 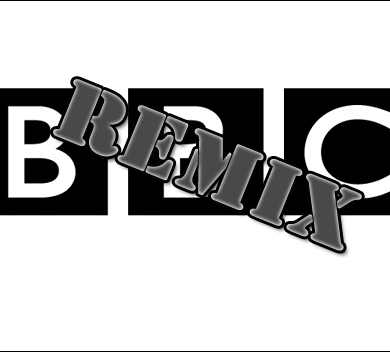 Here is a collection of some remixes I have kicking around. Favourites include Fake Blood’s remix of Little Boots, Sam La More’s remix of Empire in the Sun, Louise Lovers’ remix of Frankmusik.